We at Special Olympics are grateful for that. And we are even more grateful for the many friends who rose up to fiercely defend the work we do, even allies we never knew we had. 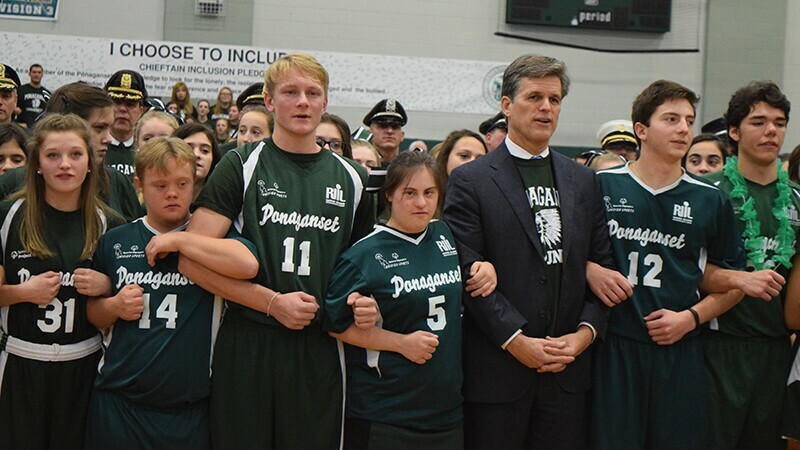 Dr. Timothy Shriver visits Ponaganset High School, a Unified Champion School. 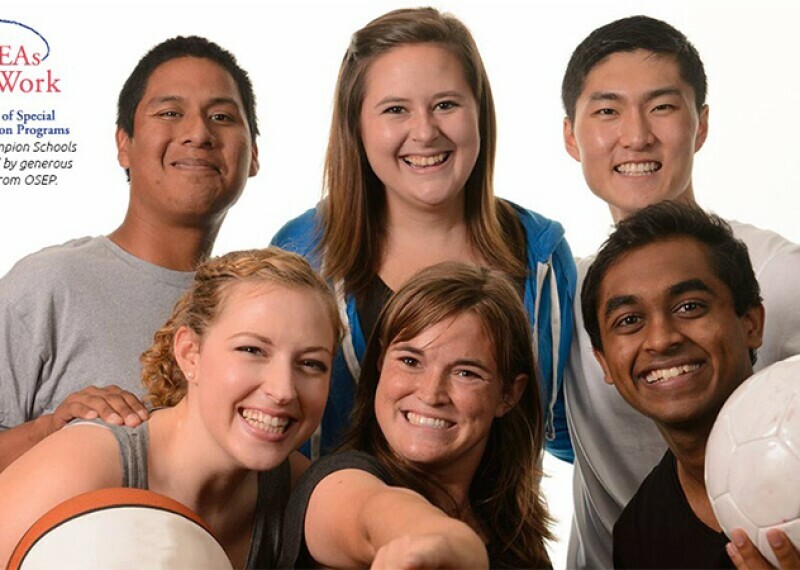 We express our gratitude to President Trump for re-authorizing funding for Special Olympics school-based programming. 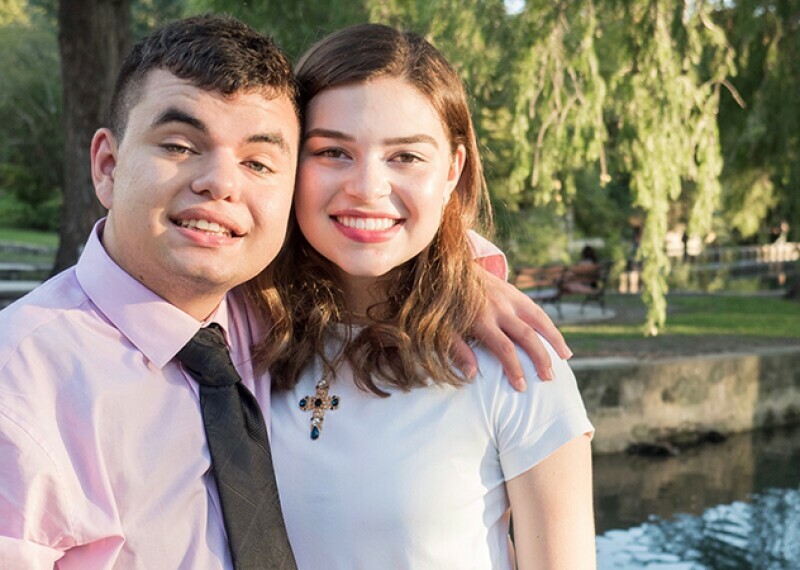 This program engages schools to create climates of inclusion, acceptance, respect, and human dignity for all students with and without intellectual disabilities. 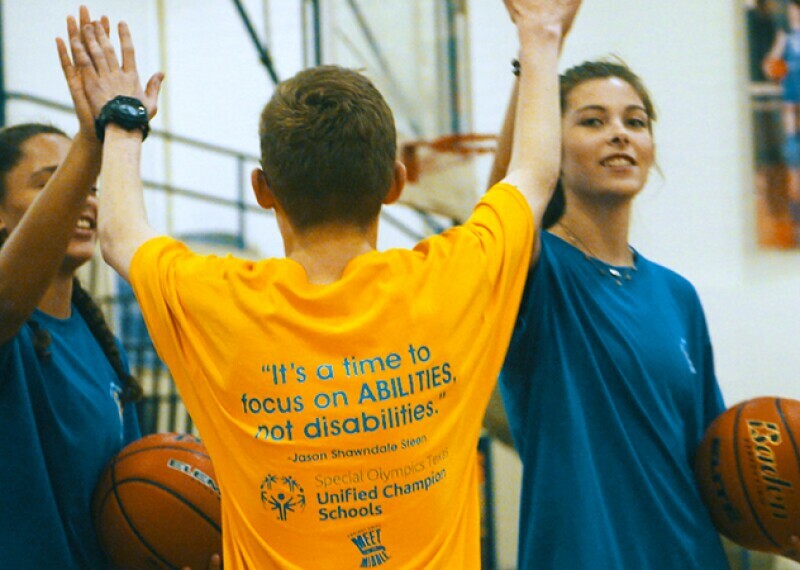 Special Olympics Unified Champion Schools, a youth engagement and activation strategy that promotes school communities of respect and dignity, is fortunate to be able to support and interact with schools and students across the country.